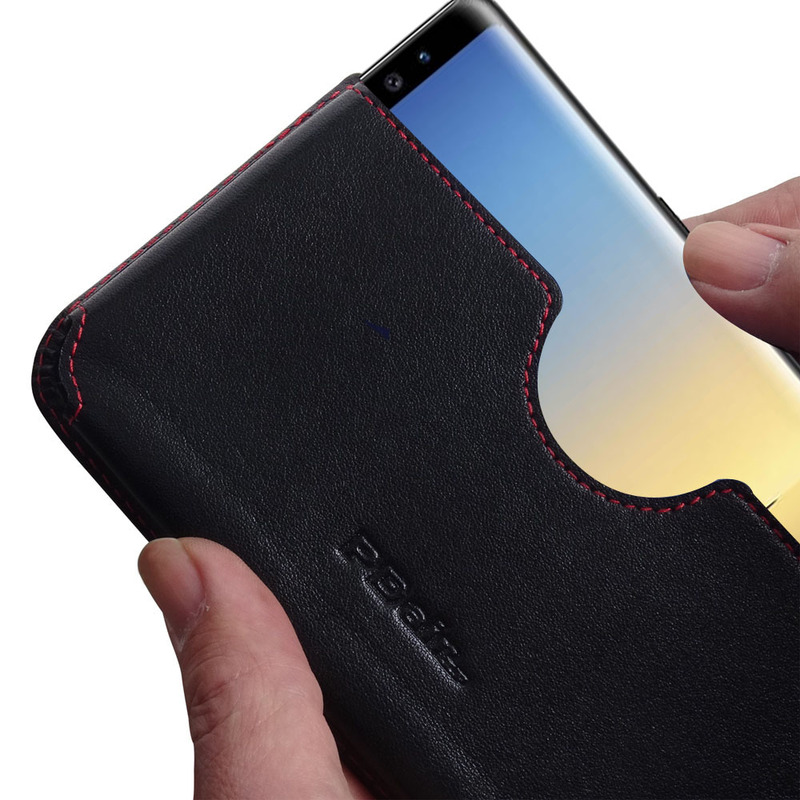 Samsung Galaxy Note 9 Leather Wallet Sleeve Case (Red Stitch) is an extraordinary functional wallet with two pockets, giving you the freedom to carry your device and cards together with the provided dedicated pockets and card slots. 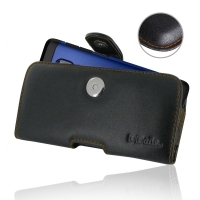 Quality full grain leather and handmade production form up an excellent solution. 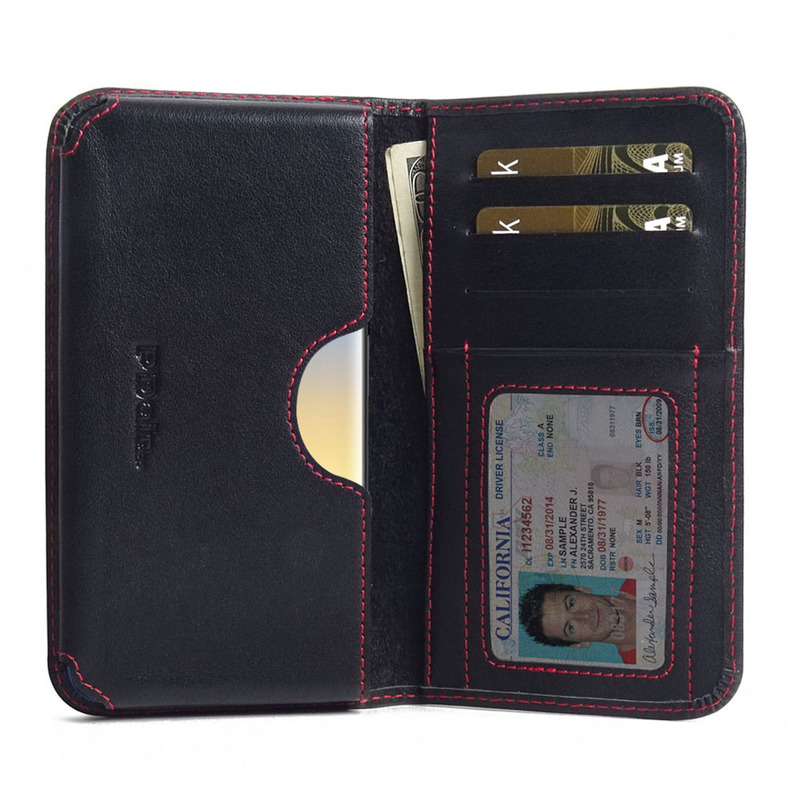 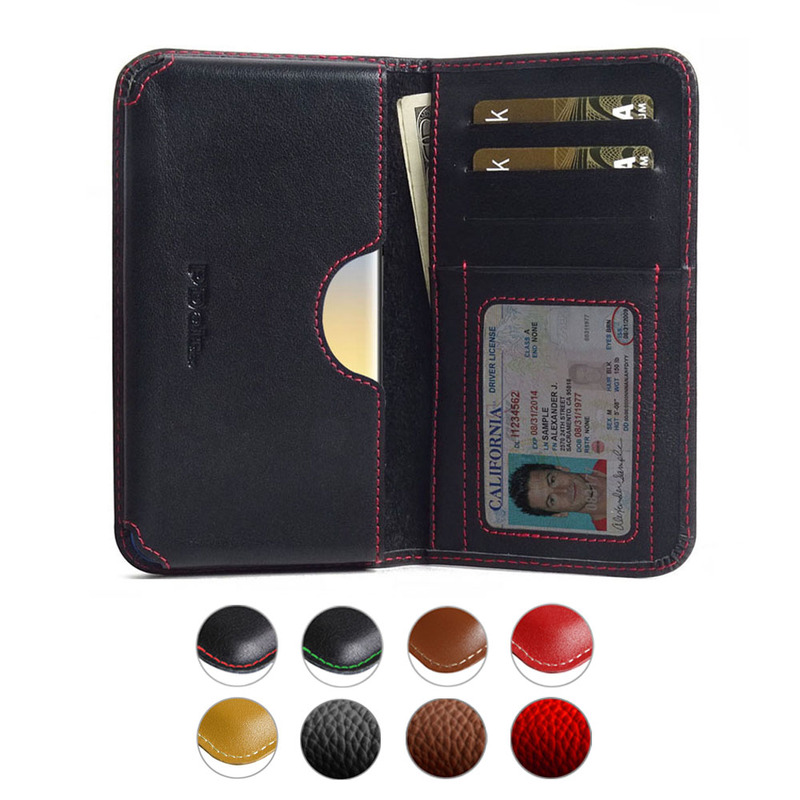 Purposely custom inner pockets provide plenty of rooms for credit cards, ID cards and money. 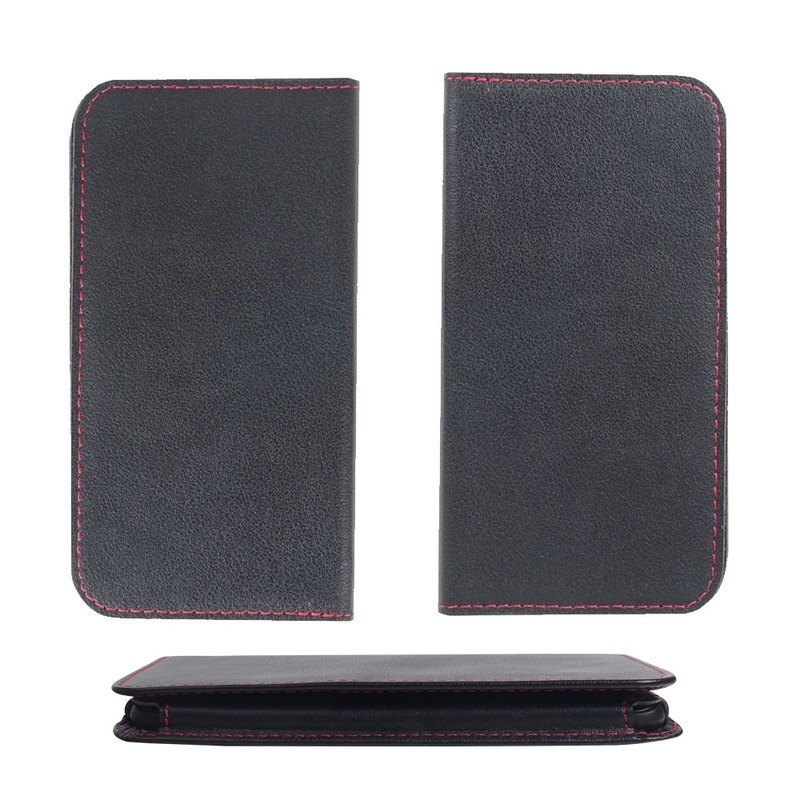 This form allows you to place your case anywhere like in your bag, pocket or jacket. 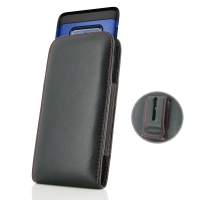 Beautiful stitching, elaborate handcrafted and premium exclusive selected top quality full grain genuine leather coming together creates this extraordinary protective carrying Samsung Galaxy Note 9 Leather Wallet Sleeve Case while adding luxury and full protection. 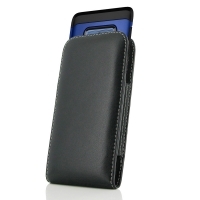 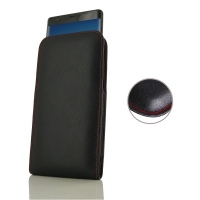 Enjoy buying Samsung Galaxy Note 9 Leather Wallet Sleeve Case with FREE SHIPPING WORLDWIDE.